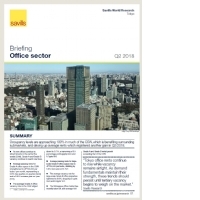 Savills Research & Consultancy delivers objective advice to clients in order to help them make well-informed real estate related decisions and realise pre-defined goals. 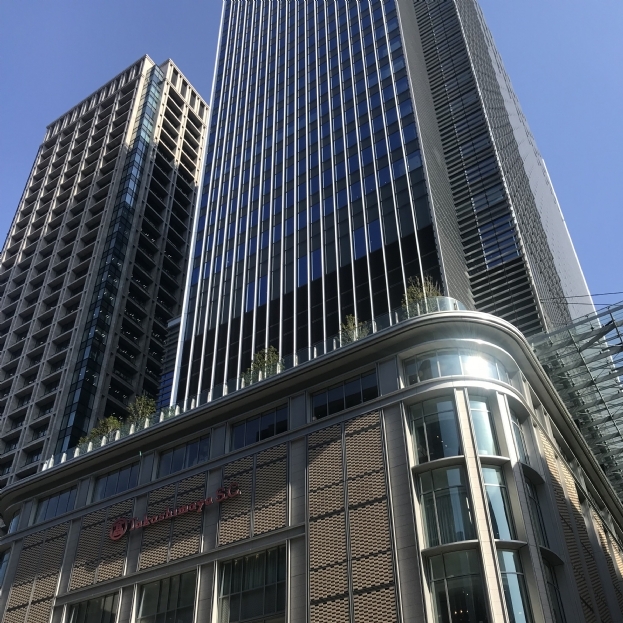 The Tokyo office market has outperformed expectations in 2018 as rents have risen strongly and vacancy has continued to mark record lows. 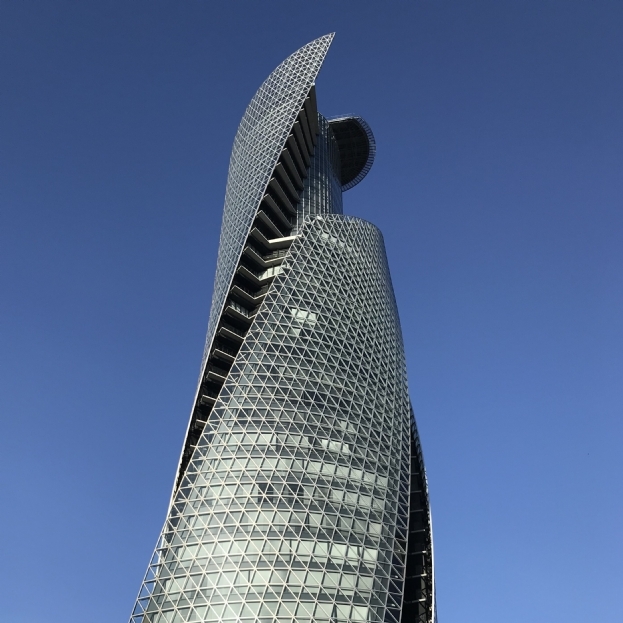 The outlook for property in 2019 is positive, though the macroeconomic environment is uncertain. Rental growth in regional office markets is strong as limited supply keeps vacancy rates tight and landlords are becoming more aggressive in negotiation. Rents are likely to continue to increase, but growth may slow as extremely low availability is limiting relocations. 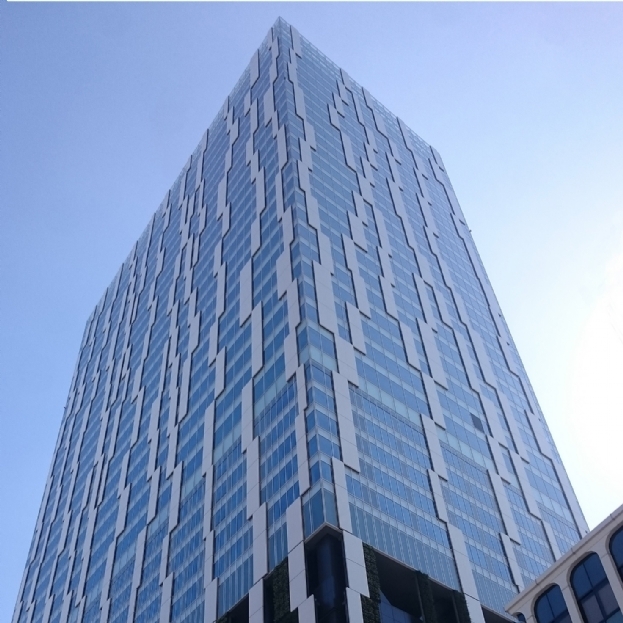 A historically large volume of supply has been well absorbed so far in 2018, and pre-leasing for 2019 is progressing strongly. 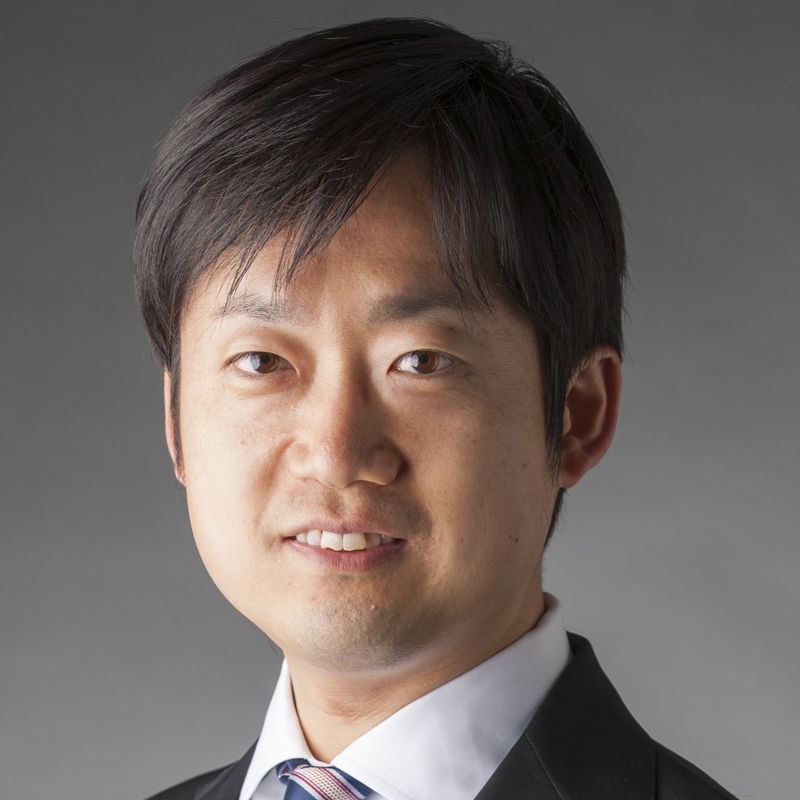 Fundamentals are solid, supporting the Tokyo office market as rental growth continues. 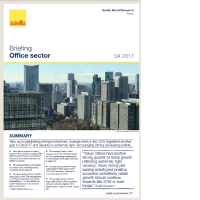 As the Japanese economy has grown, large-scale Grade B office metrics in the central five wards have improved. A strong economy, with growing corporate profits and fierce competition for talent, is buffeting rents as tenants chase increasingly scarce office space. 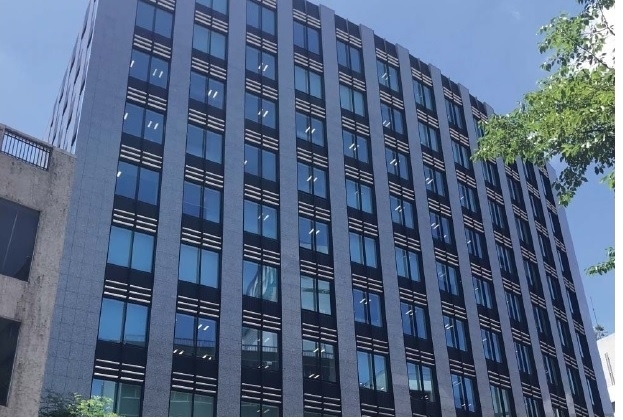 Tokyo office rents continue to rise while vacancy remains airtight. As demand fundamentals maintain their strength, these trends should persist until tertiary vacancy begins to weigh on the market. High-grade offices in major regional cities have seen a spike in rents while average all-grade rents have risen for all markets surveyed. All-grade vacancy in every surveyed city has fallen to levels not seen since the early 1990s. In the absence of an external shock, these trends are likely to continue. 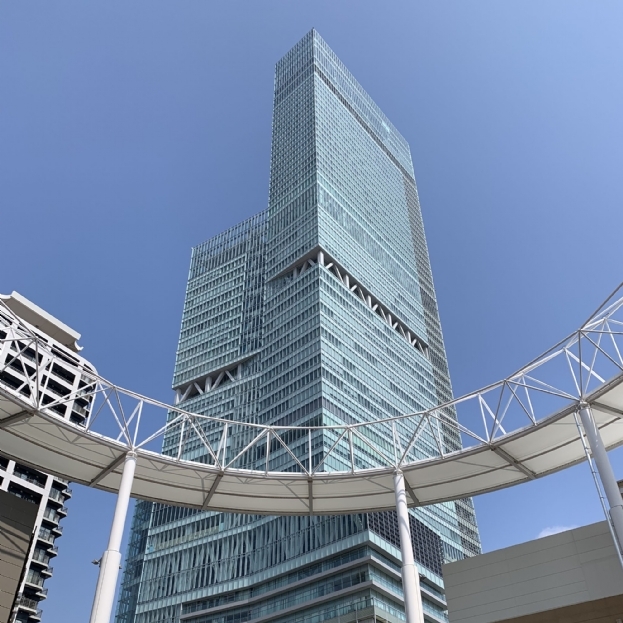 Central Tokyo is expected to witness elevated levels of high-quality supply between now and 2020. We believe that the high quality sector will remain in balance, while secondary vacancy could soften rents for existing stock that does not meet emerging demand in certain submarkets. The strength of tenant demand will play a vital part in market dynamics over the next few years, as will landlords’ management of their portfolios. 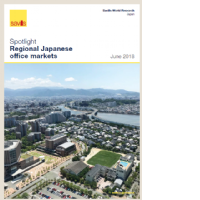 Tokyo offices had another strong quarter of rental growth and extremely low vacancy. 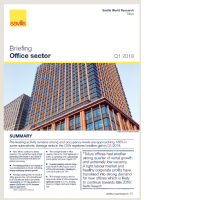 A tight labour market and healthy corporate profits have translated into strong demand for new offices which is likely to continue towards late 2018.